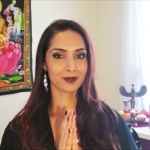 Learn how to stop caring about what other people think and how to have the confidence and self-love to be yourself and live your life. 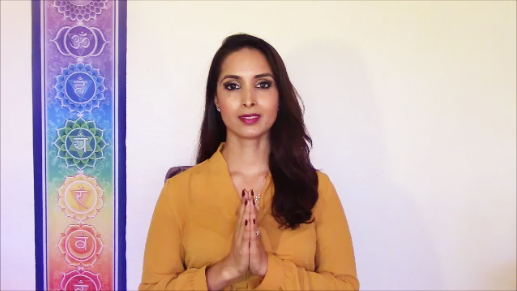 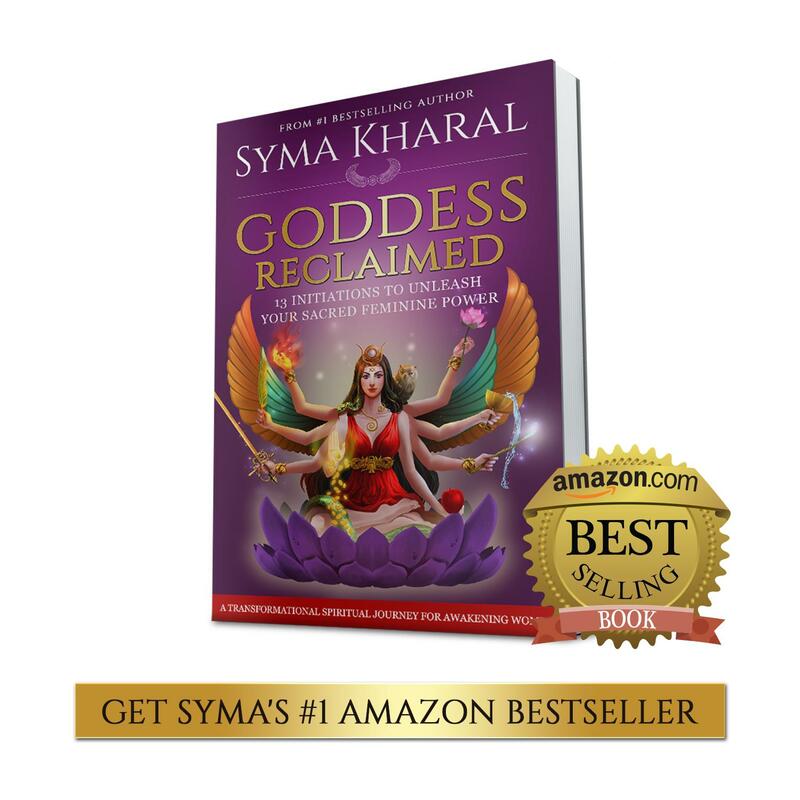 Syma shares Goddess wisdom using sacred feminine archetypes to help you see how caring too much what others think can lead to people pleasing, over giving, having unbalanced relationships, giving away your power, keeping toxic people in your life, lack of boundary setting, draining your energy, and keep you from being true to yourself and living and loving your own life. 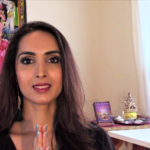 You will learn the importance of needing your own approval over others, seeking only your own validation, staying centered in your own self-worth and self-empowerment, protecting your energy, being your authentic self, speaking your truth, standing in your power, practicing self-love, setting healthy boundaries, following your dreams and living your best and most joyful life. 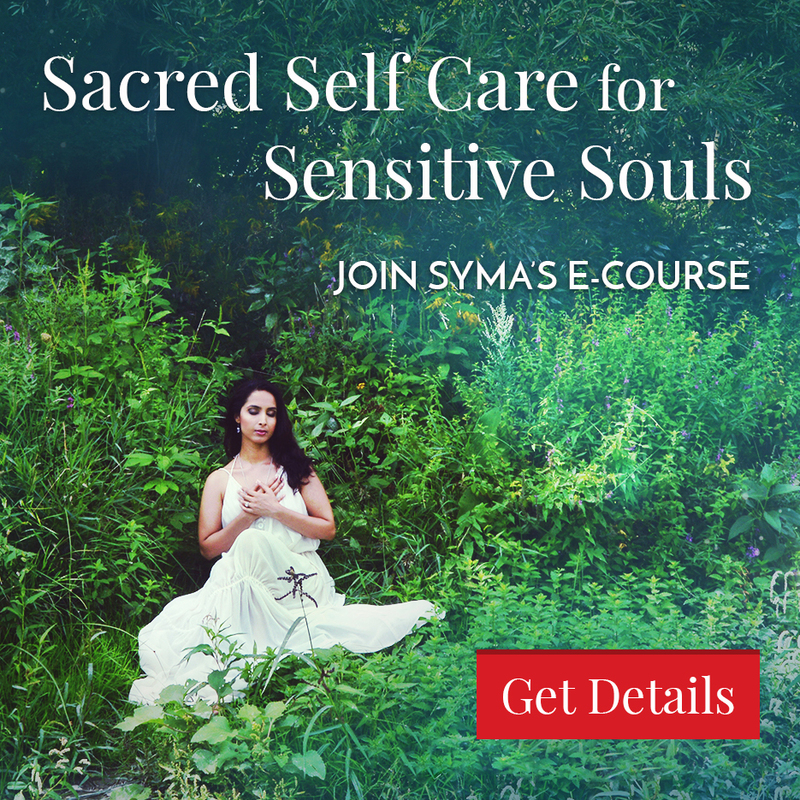 She shares wisdom from the Goddess Celtic Triple Goddess Brigit, Mary Magdalene, Hawaiian Goddess Pele, and Roman Goddess Diana (Greek Artemis) to help you connect with your own inner Goddess power and sacred feminine gifts.